The Visegrad University Association, initiated by the Slovak University of Agriculture in Nitra 5 years ago, held its annual general meeting in Gödöllő between 18 and 20 September 2016. Due to the accession of new candidates at the GM, the Association now has nearly 60 member universities, though not only from the Visegrad region. At the general meeting, 50 rectors, vice-rectors, international relations officers represented 23 higher educational institutions from 9 countries. Ms. Cristina Amaral, deputy regional representative of the FAO Regional Office for Europe and Central-Asia also participated in the meeting, emphasizing the importance of cooperation between VUA, SZIU and FAO. The Associations aims at providing platform for the member institutions to strengthen the cooperation in the field of science, research and education. VUA regularly organizes scientific conferences for academicians and students as well. 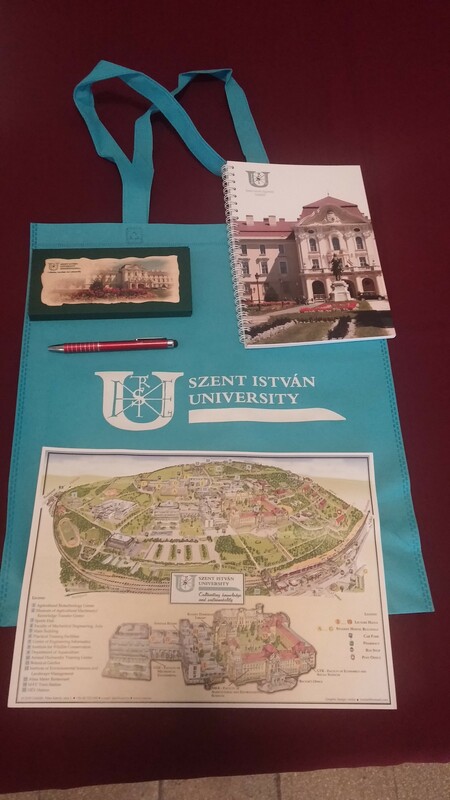 This summer, the VUA summer school, titled as “Food science and business studies” was organized jointly with the Szent István University. As a result of almost unanimous voting, based on its very active participation and contribution in the Association, this year the VUA Award of Excellence was awarded to the Szent István University and was received by Dr. János Tőzsér, the rector of the Szent István University and the vice-president of the VUA. At the general meeting, there were two presentations that were open to the university colleagues and international students (especially for those with FAO-Hungary scholarship) as well. The first was delivered by Ms. Cristina Amaral, deputy regional representative of FAO about the importance of sustainable agriculture and the work of FAO in the world. 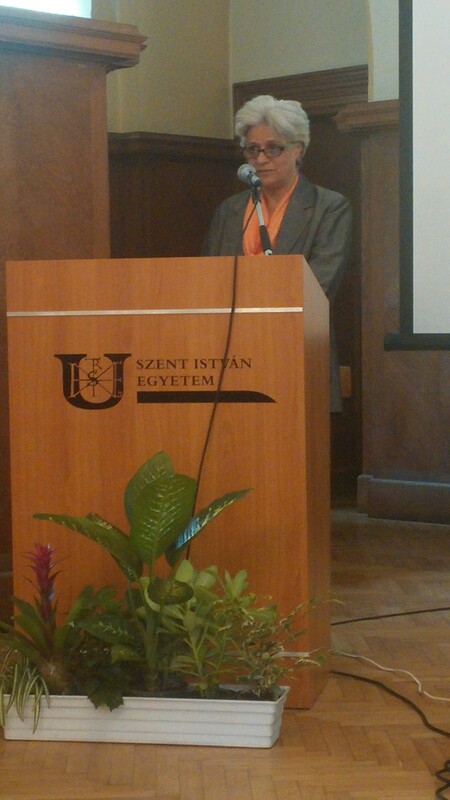 The other presentation was delivered by Dr. Lajos Helyes, vice-rector for science of the Szent István University about the major research topics of the university’s doctoral schools. The scientific profiles of the doctoral schools clearly prove the strong commitment of the university to the priorities of FAO and its harmony with FAO’s objectives. Based on such, Dr. Peter Bielik, the president of VUA emphasized the importance of stronger future cooperation with SZIU and FAO and encouraged the parties to define concrete steps to achieve progress in mutually beneficial activities.